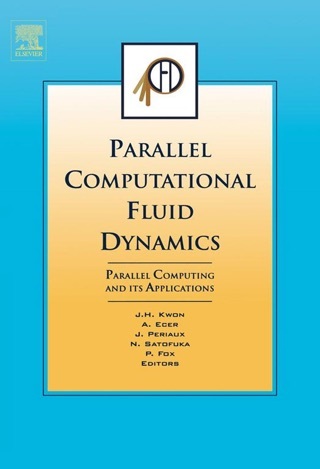 Parallel Computational Fluid Dynamics(CFD) is an internationally recognised fast-growing field. 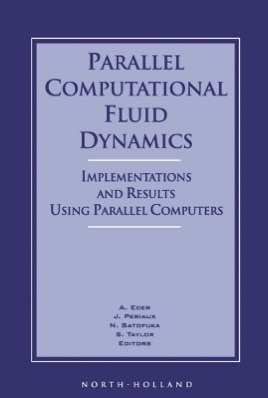 Since 1989, the number of participants attending Parallel CFD Conferences has doubled. 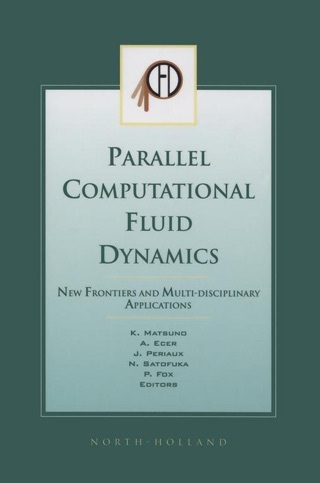 In order to keep track of current global developments, the Parallel CFD Conference annually brings scientists together to discuss and report results on the utilization of parallel computing as a practical computational tool for solving complex fluid dynamic problems. 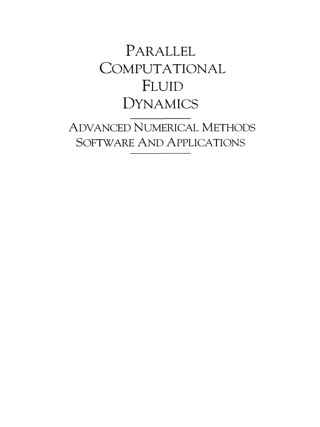 This volume contains the results of research conducted during the past year. 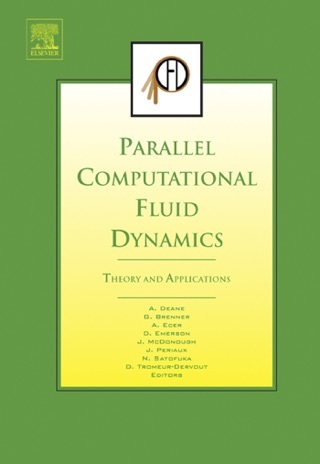 Subject areas covered include: novel parallel algorithms, parallel Euler and Navier-Stokes solvers, parallel Direct Simulation Monte Carlo method and parallel multigrid techniques. 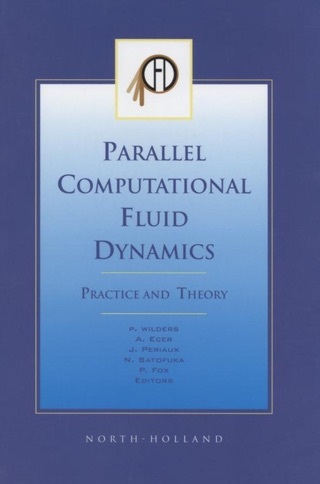 The content of the book also demonstrates that considerable effort is being made to utilize parallel computing to solve a variety of fluid dynamics problems in topics such as climate modeling, consultation, aerodynamics and in many other areas. 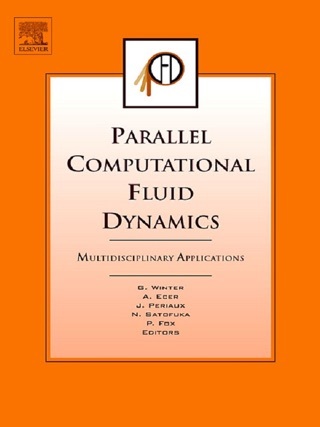 Readers of this book will gain a valid insight into the exciting recent developments in Parallel CFD research.